All stickers look great, but there’s something about custom shape die cut labels and stickers which really heightens them to another level of quality. 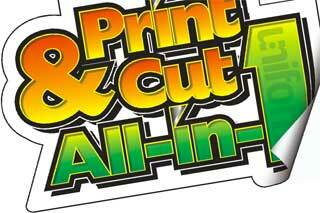 Your artwork is perfectly cut out exactly how you want it to leave no unsightly borders or blank areas. It looks great! Thankfully, with TWA Printing, printed die cut stickers and labels don’t have to cost the earth. 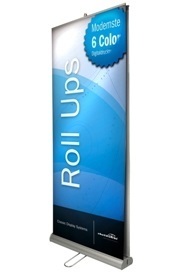 We use thick PVC vinyl, print it with 1440dpi high definition printing with waterproof eco- friendly solvent inks, cut it to shape using our state-of-the-art machine for a super-smooth edge and then ship your order to your door with next day UAE delivery as standard. You can even upload your own artwork or receive free custom artwork from us. 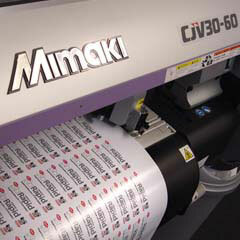 We produce affordable die cut vinyl stickers and labels. 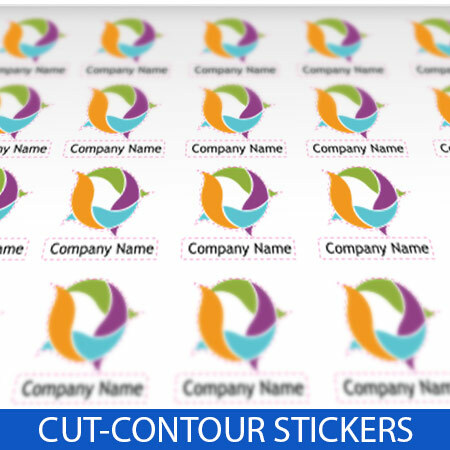 2- Upload your own artwork or let us design free.